What is feature of Borosino electric balloon air pump? 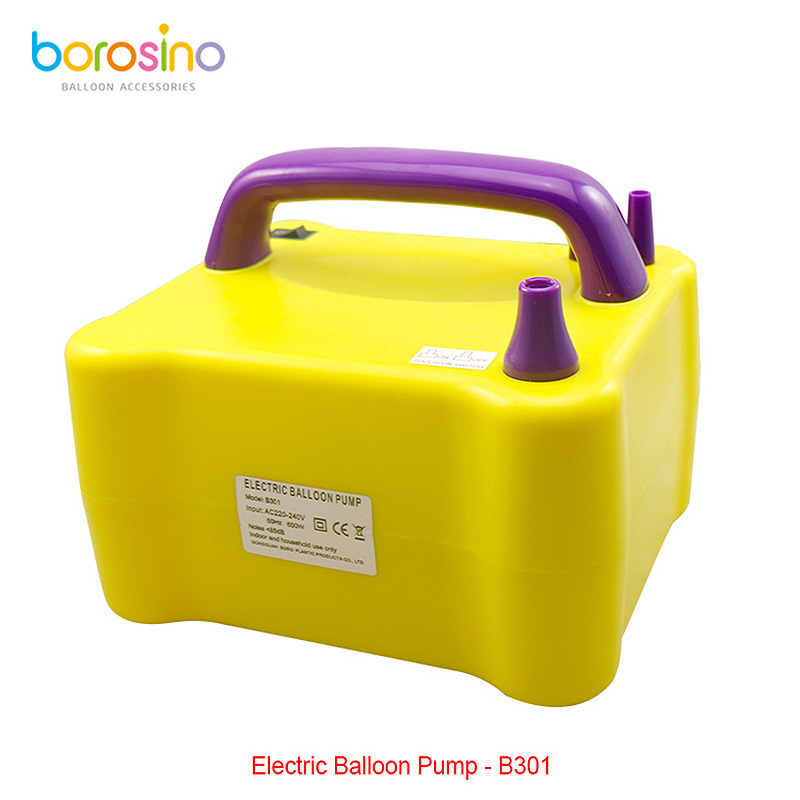 What is specification of Borosino electric balloon air pump? 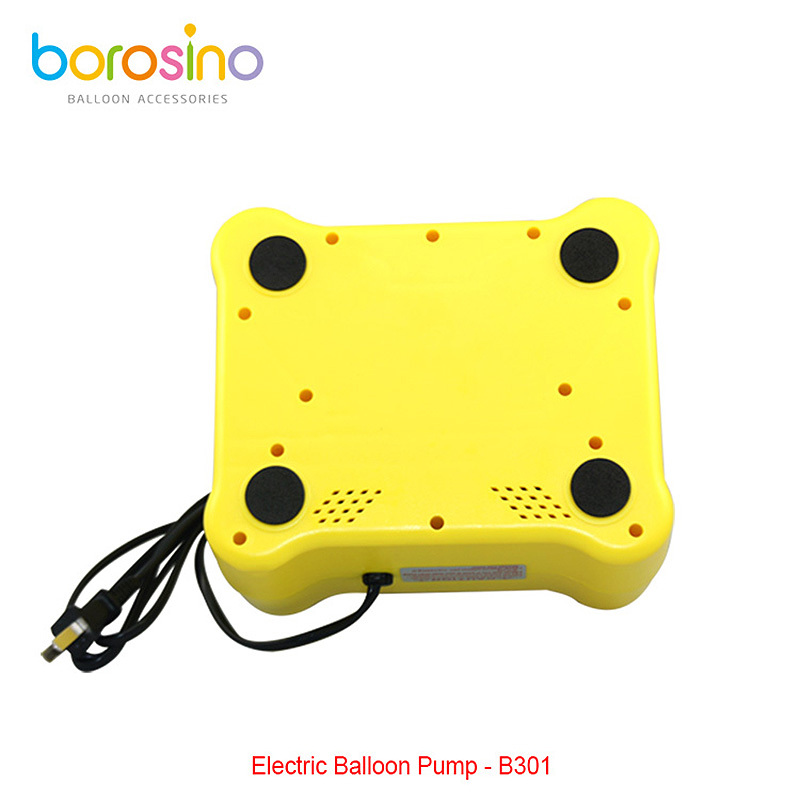 What is application of electric balloon air pump? 30% deposit and balance against B/L. 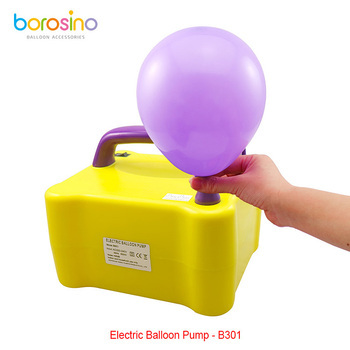 Dongguan BORO Plastic Products Co., Ltd. (with our Brand being BOROSINO) is a professional manufacturer of party product and only focuses on Balloon & Party accessories in Southern China. 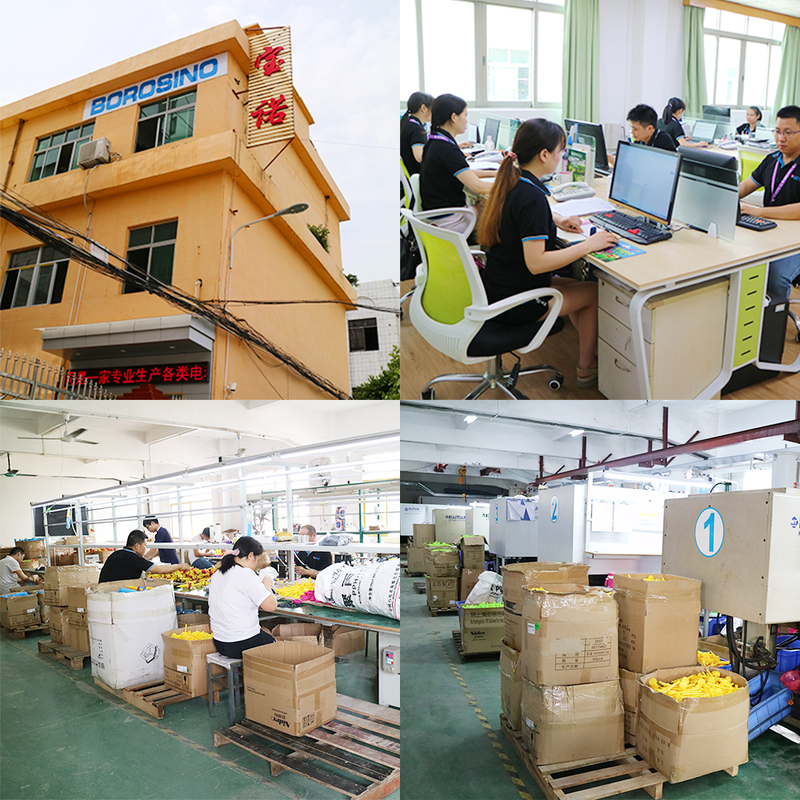 Our factory is located in Changan Town, Dongguan City. It takes one hour's drive from our company to Shenzhen Port. We have convenient transportation. 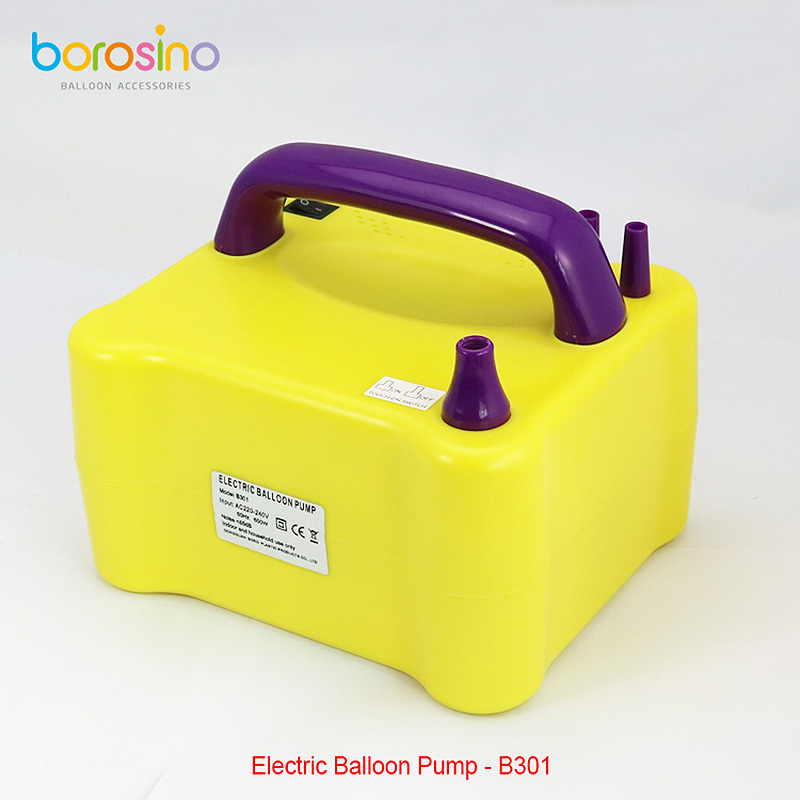 Products: Our main products are Balloon inflators, Sticks & Cups, Double-action Hand Pumps, Bubble Machines, Ball inflators, Heat Sealers, Balloon Stuffing Machines, Fog Machines, Balloon accessories and other party accessories. 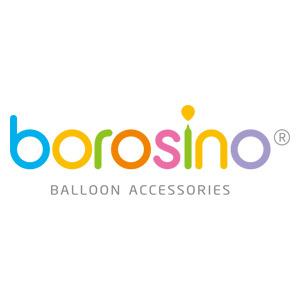 We also provide professional OEM & ODM services for Balloons and other party items. Quality: Our products are exported worldwide and we have established a strict quality management system conducted in material incoming, processing, assembly, testing, packing and delivery processes. 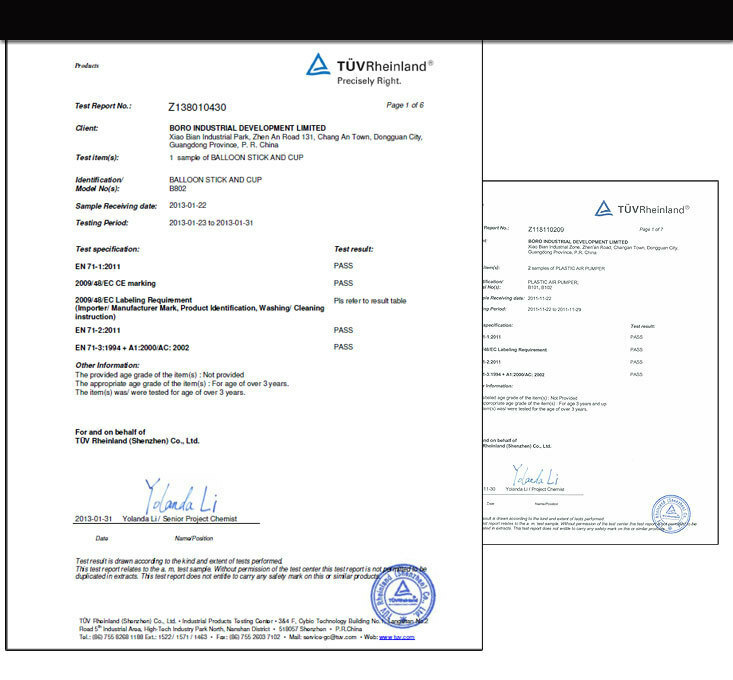 All of our products comply with RoHS standards to satisfy the environmental regulations of the EU. 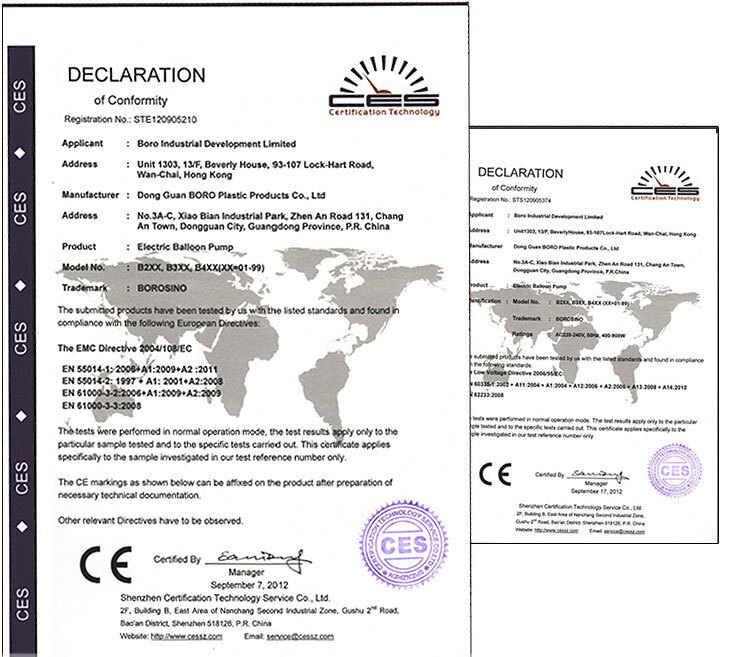 Moreover, we are carrying out EN71 and CE standards in order to fulfill the latest worldwide requirements. Why should you choose Borosino? 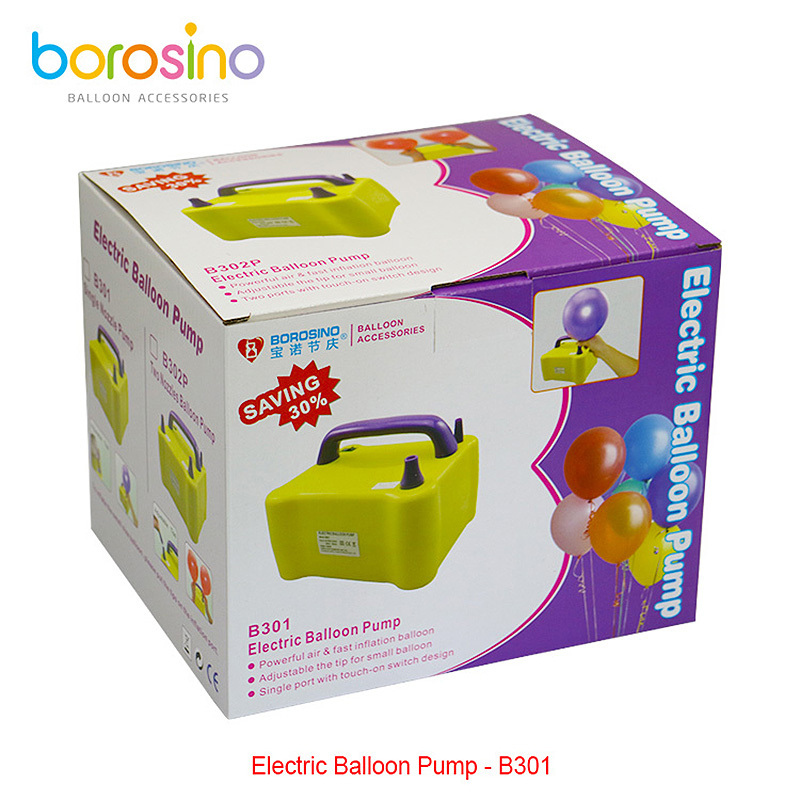 Guangdong Baonuo Festival Supplies Co., Ltd.